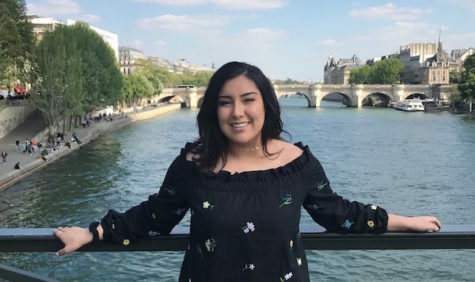 Lily Gonzales is a senior at Xavier College Preparatory. This is her first year on XPress and she is thrilled to be writing and producing news for Xavier. She is involved in the Xavier community through tech theatre and Classical Music Club. Gonzales loves making video stories and has an interest in anything film. She is anticipating a great year for XPress and is excited by the opportunity to be a part of a great community of writers and producers of news.